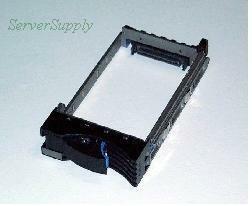 Description: IBM - HOT SWAP ULTRA 160 SCSI HARD DRIVE TRAY SLED BRACKET FOR NETFINITY XSERIES SERVERS (00N7281). REFURBISHED. IN STOCK. SHIP SAME DAY.